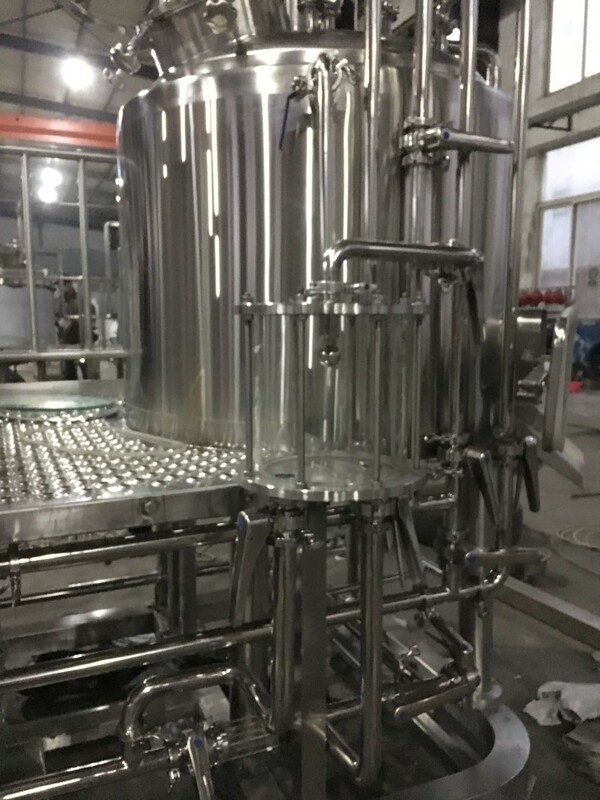 Warmly welcome you visit us In Brewexpo America-News -Shandong zunhuang brewing equipment Co., Ltd.
April days is coming soon and we are waiting for our exhibition in America. Craft Brewer Conference&Brewexpo America as the biggest and professional exhibition in South America, and a lot of people knows that. 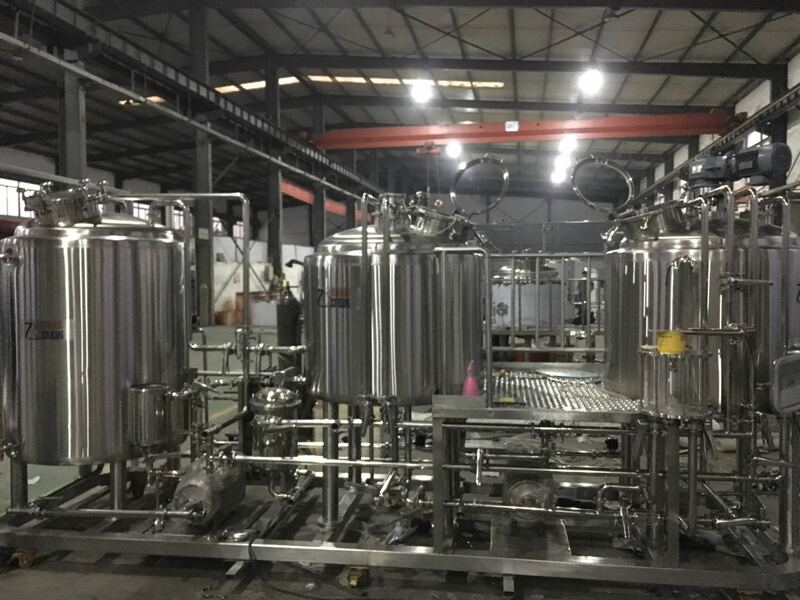 3bbl mash&lauter tank, brew kettle&whirlpool and 6bbl hot water tank, all the tanks and pipes on the same platform for east transportation and installation. This time, the motor and pump is ABB brand for meet the request of America market, and all the pipeline is more humanize to easy control. Here is buffer tank for inspect the wort and easy to control the flow for brewmaster. Warmly welcome to meet you in here. Next Record ： Welcome you visit us.